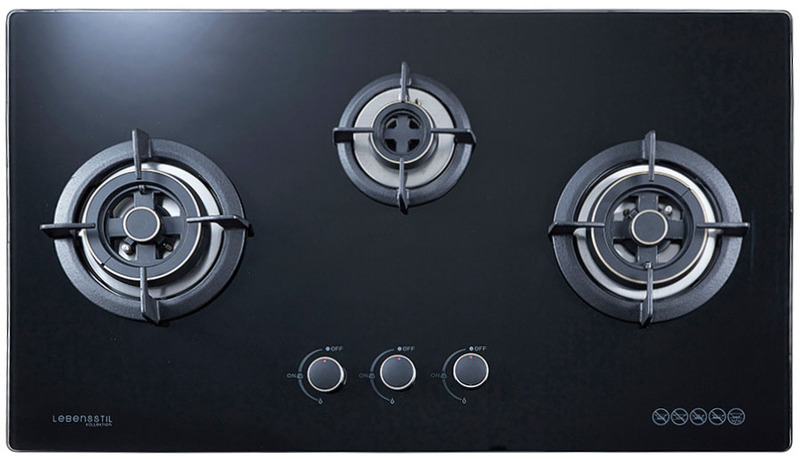 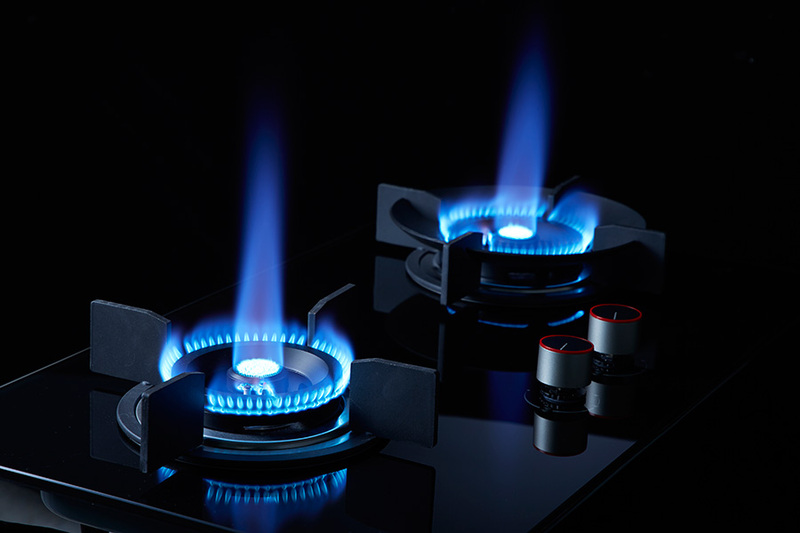 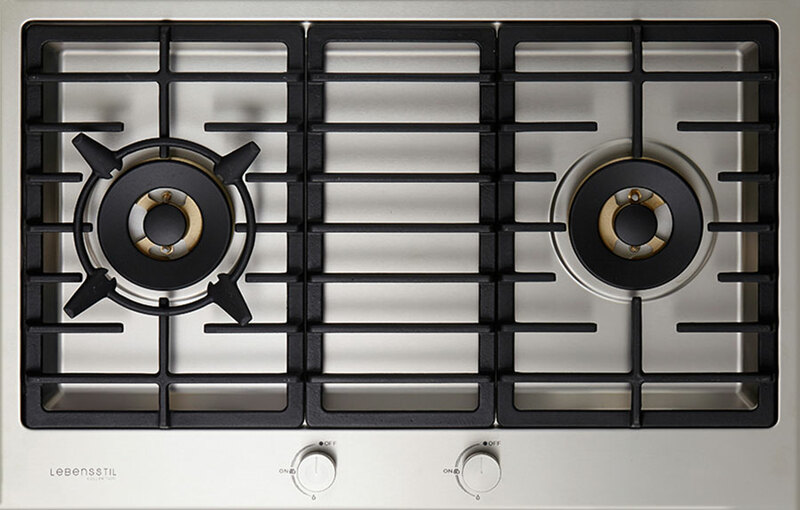 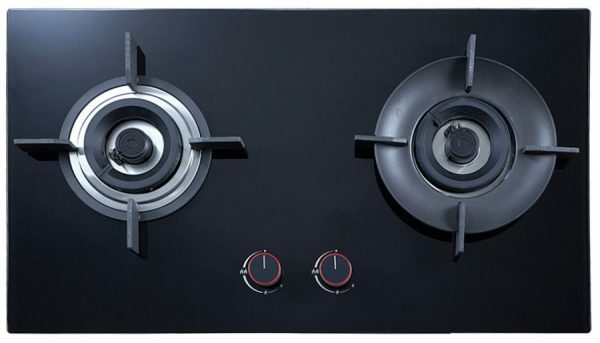 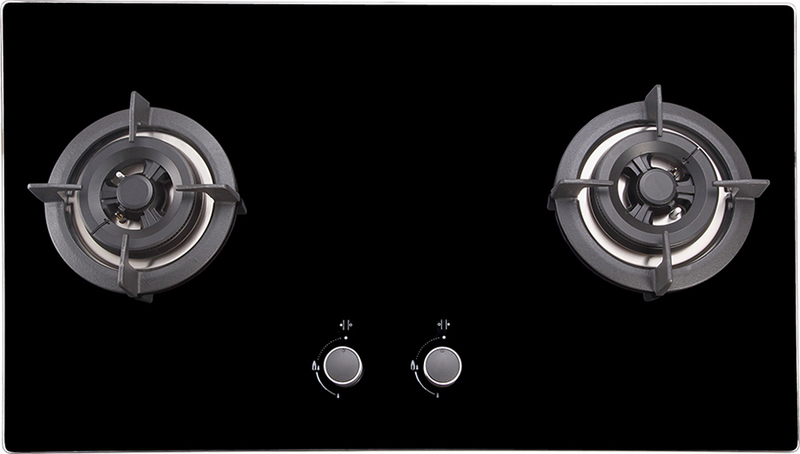 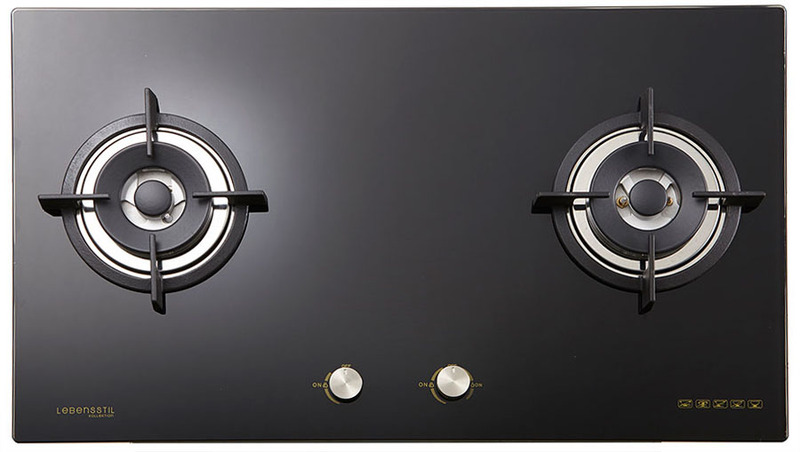 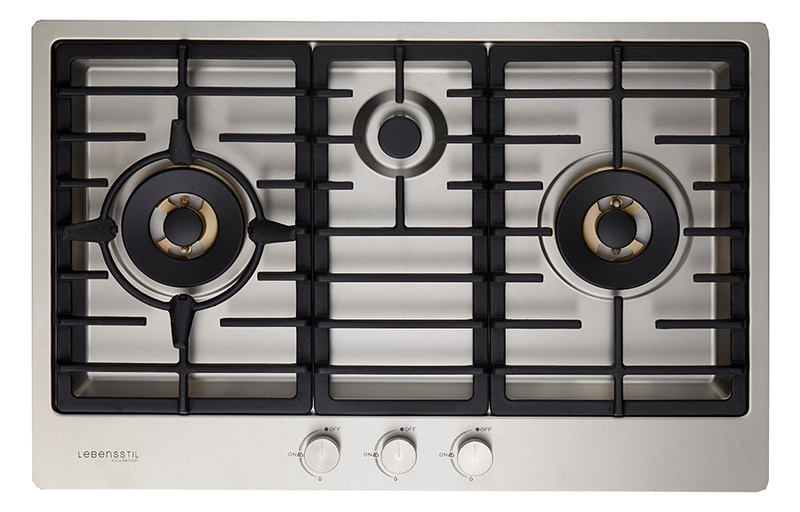 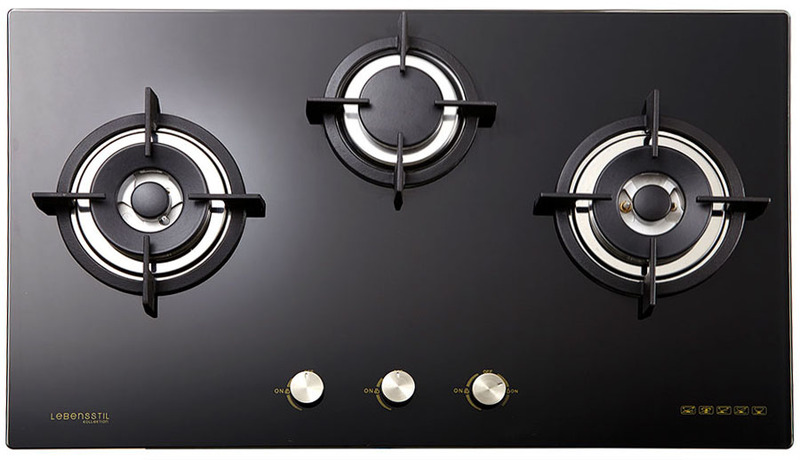 The VOLCANO WOK Burner 86series is our flagship model in our gas-on-glass hob range. Besides offering an exceptional high thermal efficiency of 64% which will reduce gas consumption in long run, it also comes with the exclusive SAFETY-NET tempered glass and the installation-friendly FLEXI-FIT structure. 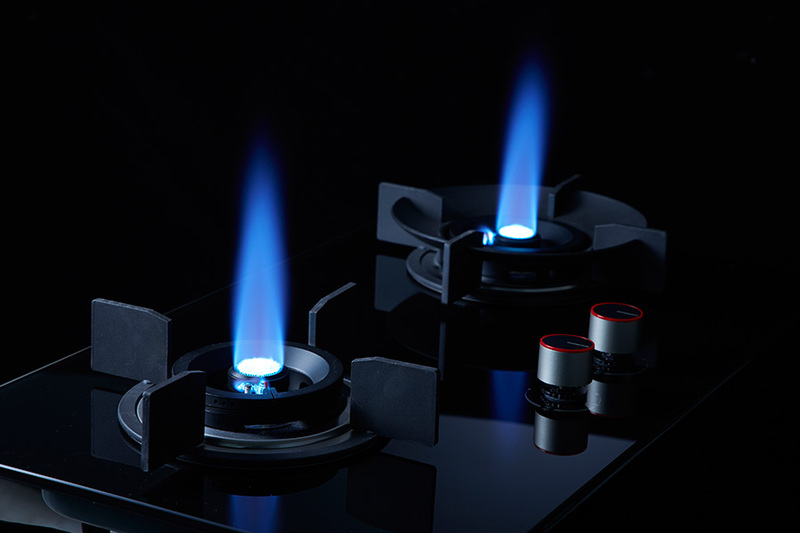 2 Large VOLCANO WOK burners with 5.5kW of output each.